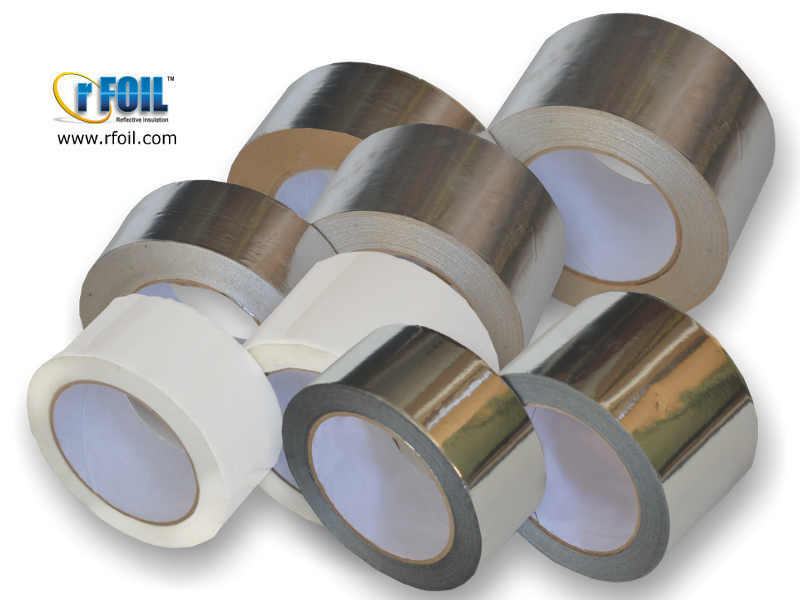 Designed, manufactured, tested and certified to meet R8 code requirements for all duct types, rFOIL Big 8 2280 Reflective Duct Insulation series is a consistent contractor’s choice. 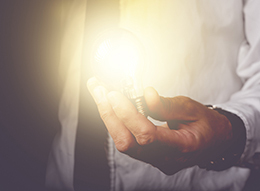 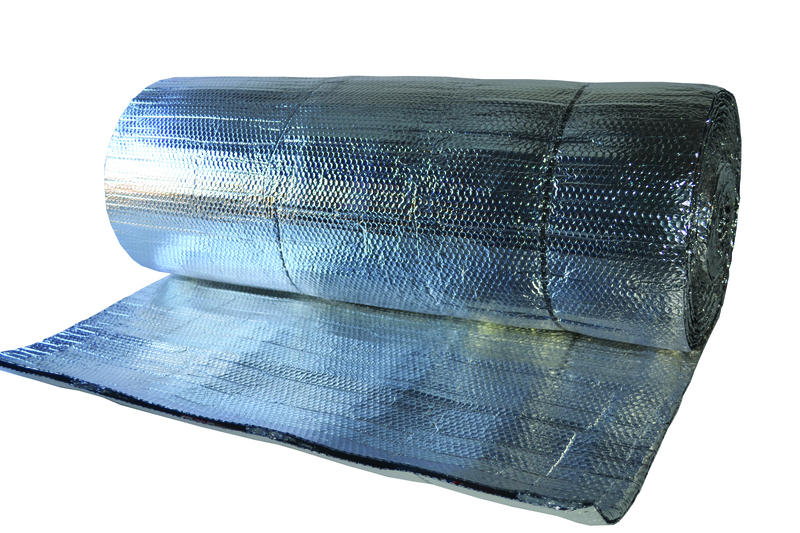 Our rFOIL Big 8 2280 Reflective Duct Insulation series consists of two layers of thick polyethylene bubble pack reflective insulation connected by 2-inch wide spacers. 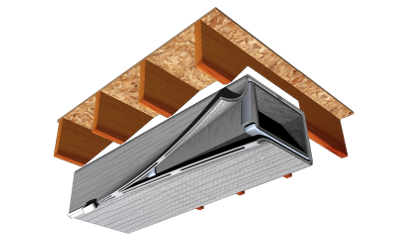 Multi-Layer Duct Insulation-Reflective Duct Insulation with built in spacer strips and multi-layer reflective insulation. 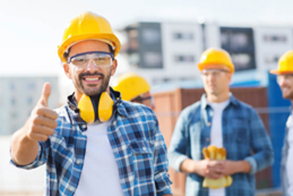 An inspector-friendly easily visible code certification strip on Big-8 means no hassles at the jobsite and extra peace of mind for installers! 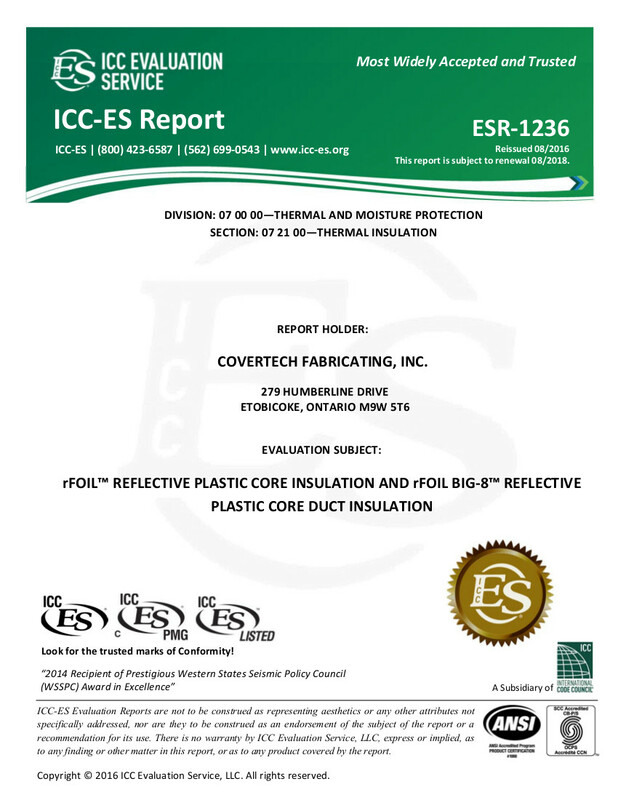 The Big-8 Reflective Duct Insulation has been tested to an R-8 and is classified as Class 1/Class A in accordance with the ASTM E84-09 fire test standard. 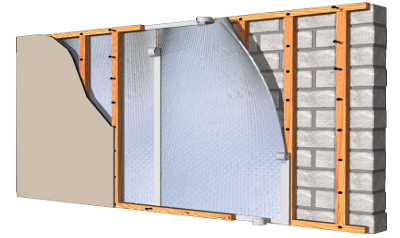 The product was mounted in accordance to ASTM-E2599-08. 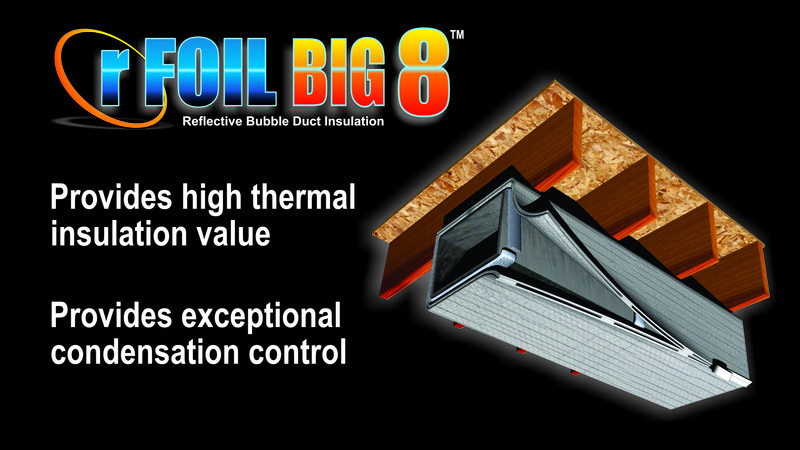 rFOIL Big-8 is specially designed to reduce radiant heat gain/loss in all residential and commercial duct applications. 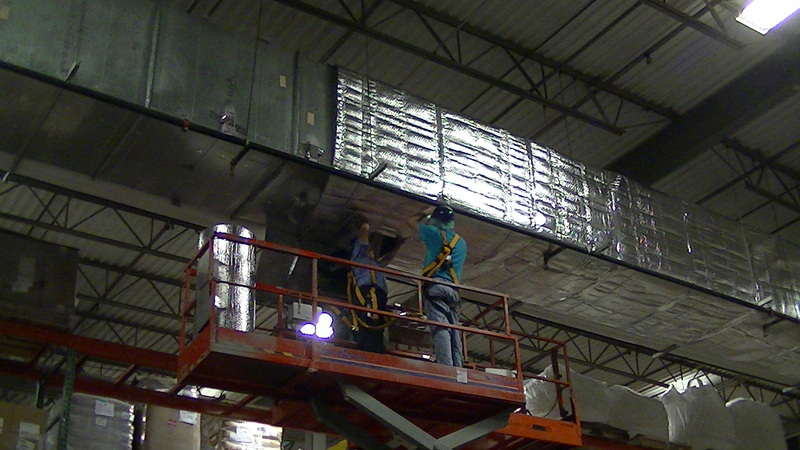 rFOIL also helps control condensation by providing an airtight thermal break around duct work. 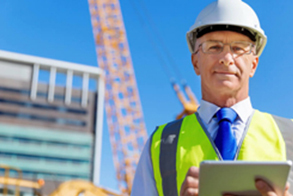 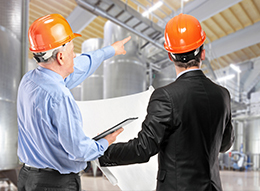 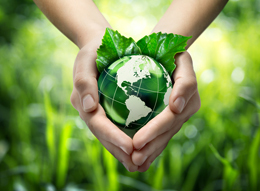 Increase system efficiency and lower HVAC equipment stress by installing Big-8 today! 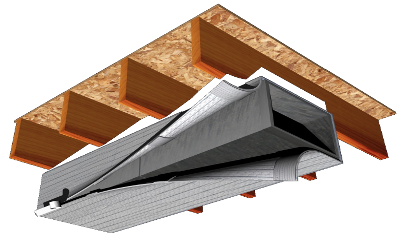 See What the Industry Says about Big 8 Duct Wrap Versus vs. Standard Fiberglass FSK type wrap. 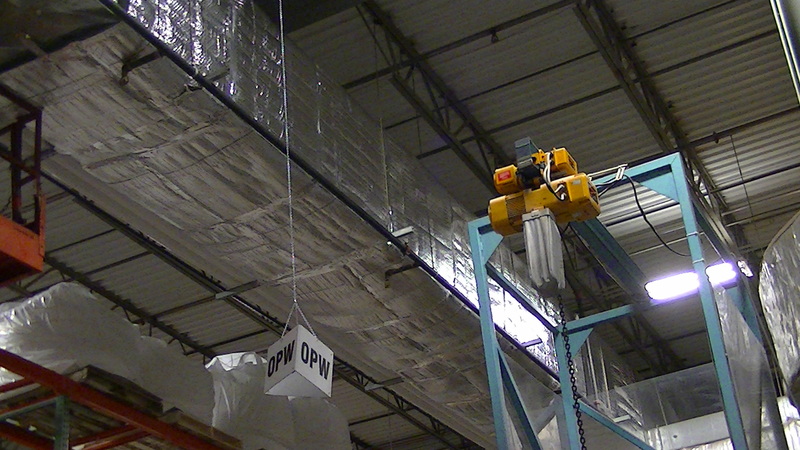 First Reflective Bubble (non-fibrous) Insulation to achieve R-8 (with Air Space) or R-6 (without Air Space). 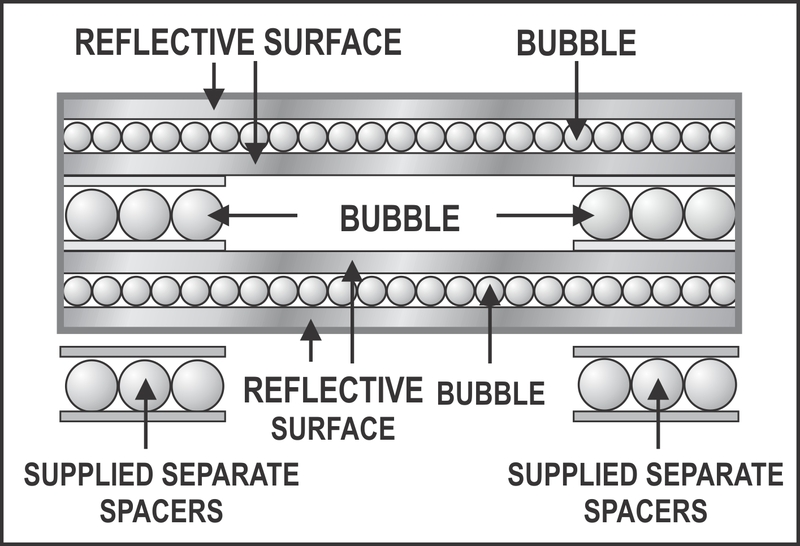 rFOIL Big-8 has TWO layers of thick SINGLE polyethylene bubble pack reflective insulation compared to Big-6 that has ONE DOUBLE layer of polyethylene bubbles sandwiched between two highly reflective surfaces. 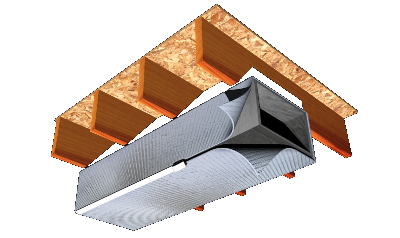 rFoil Big-8 has additional supplied separate spacers compared to Big-6 which has only pre-attached spacers. 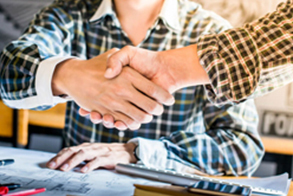 Choose rFOIL Big-8 if you need a product tested to an R-8, Big-6 if you need a product tested to an R-6; and R4-2 2290 for jobs requiring R-6 or R4.2 with a low-profile.